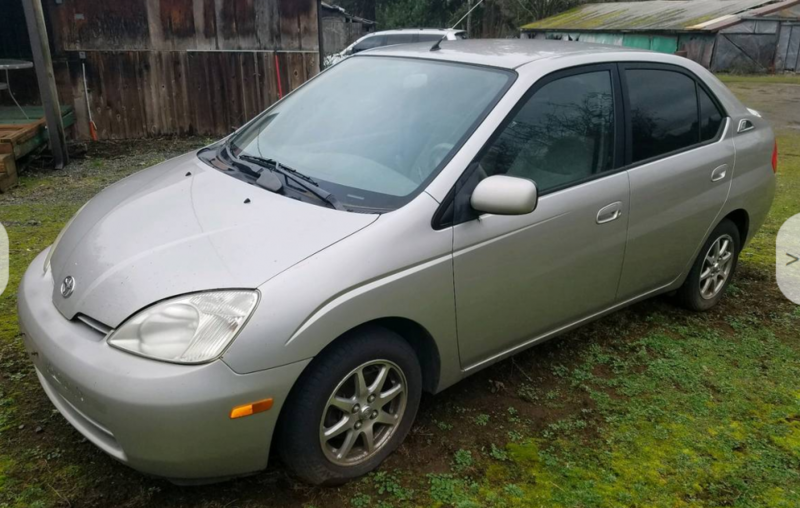 Found a 2001 Prius for $500 187k, good buy?  Discussion in 'Generation 1 Prius Discussion' started by LikeAPrius, Feb 6, 2019. It has 187k miles and a dead battery. Previously I was interested in buying a 2008 with 440k miles but thankfully you guys talked me out of it. This one in very good shape but its HV battery is dead. How much should I expect to pay for one? 2004+ = "The people's Prius". I just helped a coworker buy a 2009 loaded with low miles for about $2.5k. wow was there anything wrong with it? I saw a 2007 with some 174k miles for $1800 but it had a lot of dents. It still drivable but idk if I decide to do some body work I am sure to spend a couple thousands dollars. It needs a new door as well. Okay, can't believe I'm saying this but this good deal Prius is gonna cost a boatload of cash to fix. The mileage isn't particularly high and it probably has at least 100k miles left in it. But to do the battery right--go to Toyota and get an updated new HV battery is going to cost about $26 to $2800. More than likely, you will need a 12v battery, around $200. The inverter coolant pump probably will need replacing soon $1 to$2 hundred. Then tires, etc. I have an 02, that I bought cheap, but it had 3 year old battery pack and a set of fairly new tires. If you search my posts, you'll see that I am one of the Gen 1 proponents. Nicest little car I've ever had. The main problem is the battery buy in. If you invest the money in a battery, you are committed to fixing whatever getting it started reveals. Better to take the $3 or $4 grand as a downpayment on a much newer Prius. greasemonkey007 and WHCSC like this. Well I haven’t inspected the vehicle at all. According to the owner the vehicle ran great until its battery died and it’s not worth it for them to replace it because of its cost. But if the battery is all it needs it could be a good deal. Battery will cost $2,500 - $3,000. So add that into the cost. It may not seem like that good of a deal once you consider that. You will likely have to do some other tinkering. Gen 2 Prius is a bit better with more support, but if you are tenacious you should be able to deal with the Gen 1. Realistically though, if you like other aspects of the Gen 1 Prius, you may want to consider a Toyota Echo of that era. Should be similar or less cost to buy, get similar gas mileage, and you won't have any expensive hybrid components to replace. Is there a use Prius buying guide out there? I don’t want to keep making threads whenever I come across a new Prius. Selling it for $3k is unlikely. You can buy 8 year newer Gen-2's for less than that now. And very few people want a Gen-1. They are essentially an Echo Hybrid. They served a great purpose before the spaceship arrived, but they are well past their prime. I have a history for loving cars that nobody else loves, so if you like it. I get it. Go for it. But don't go into it thinking it is an investment or you can recoup money, or anything like that. If you buy it, you will most likely be the last owner before it gets crushed. Nobody else will love the car but you. Nobody will recognize it on the road. Raytheeagle and Leadfoot J. McCoalroller like this. If you're thinking of fixing it and flipping it, you could get a remanufactured battery. We don't recommend them for owners that are gonna keep the cars, they all use old battery elements and have a severely limited life time. There are some remans around that use 2nd and 3rd gen battery cells the might be a good alternative. 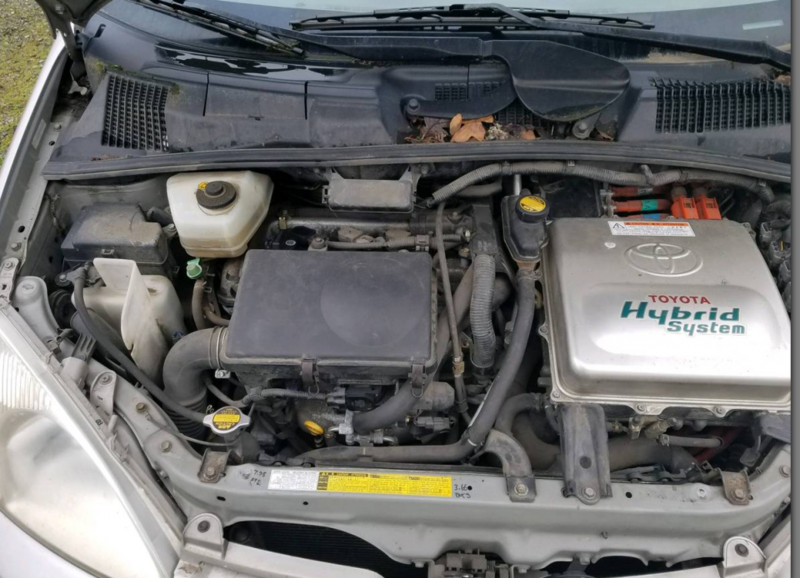 If you're thinking of fixing and keeping, you really need to get the Toyota replacement HV which is all new components. They do look alot like an Echo. Having driven both, the Prius has a much more versatile power train. Better for the 2 lane highways and the mountain grades in the west where I live. I llike that they don't look so "Prius-ey"
Leadfoot J. McCoalroller and WHCSC like this. I have put parts in cars that I knew weren't worth the cost of the repairs. The way I justified it was I knew the history of the car and had a lifetime warranty on all the parts from Advance Auto. The only way you make out is if you keep the car long enough and it gives you good service then hindsight kicks in and then you will know if you made the right decision. Someone else could buy this item, so take advantage of it while you can. Yes, I can send you 38 batteries. However, all batteries are individual. It is not a cell kit. And the price reduced by 10%. After purchasing 4 lot (40batteries) you will reconcile $ 34 ( 2batteries) before you pay. 38 battery will be $ 646. The postage is 62.50. (USPS Priority mail Flat Rate Box). That's right around the $20/module for random modules I estimate to recoup. Depends on how much work you want to put into it and how many times you want to rip the car apart over the next few years. I think I am gonna do it. Should be an interesting project. The other 2007 Prius has good mileage and a clean google but man, it will need a lot of touches here and there to make it presentable. Keep in mind every part on the Gen-2 is easily sourced (including battery) but for the Gen-1 you're into rare/odd car territory. I've had to pay $400 for a leather shifter cover before on one of my more exotic vehicles just because nobody else makes them and they're super hard to find. If you can't find the part in a junkyard/eBay, you'll be paying out the nose. So uhmmm my uncle friend has a 2002 Prius. Dead engine and battery they’re willing to part it out. But I’ll see if I can get the entire thing free.